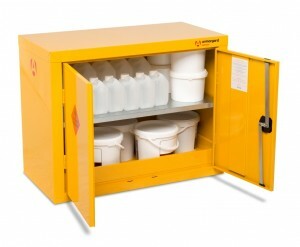 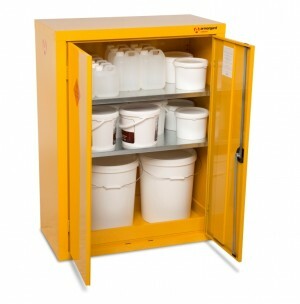 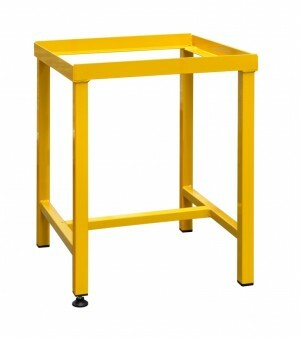 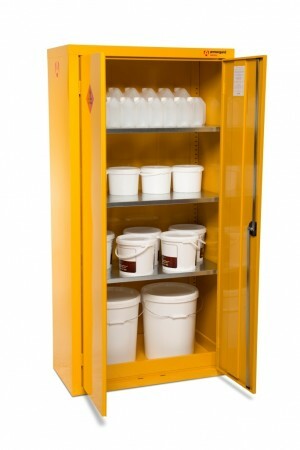 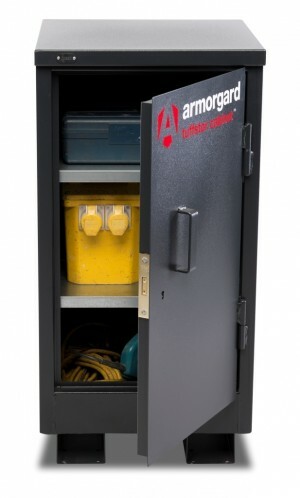 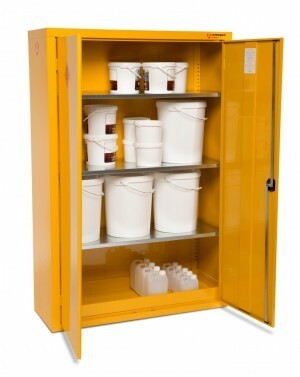 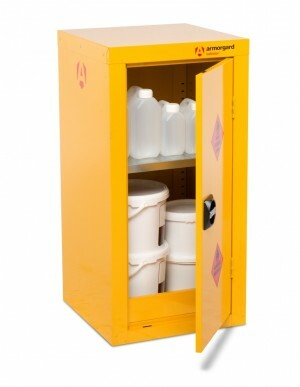 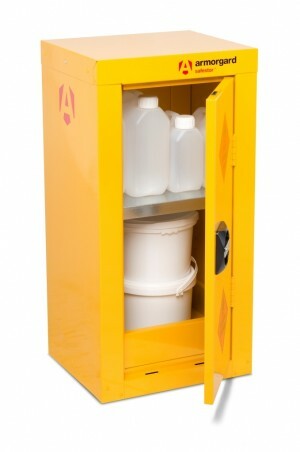 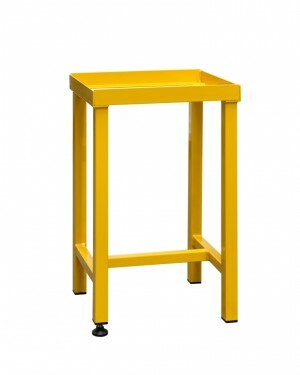 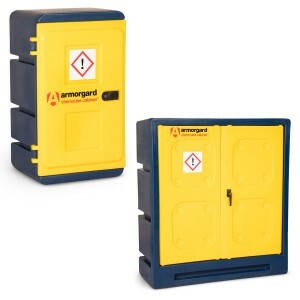 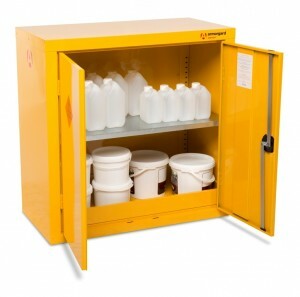 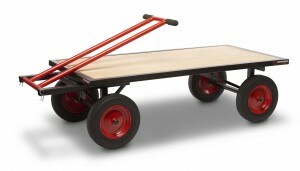 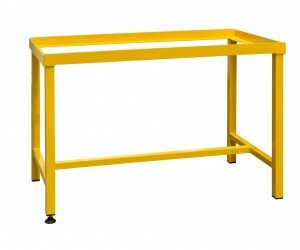 Armorgard are a leading manufacturer for secure storage and logistical products on site. 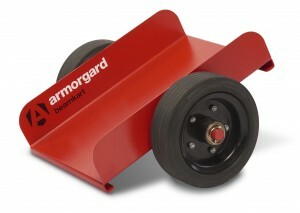 Armorgard products are designed to be easy to use and maximise productivity. 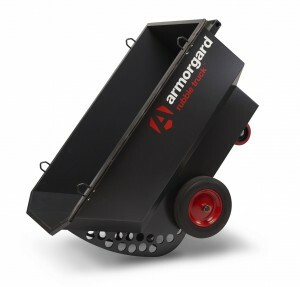 Armorgards mission is to make life easier for those on tools!